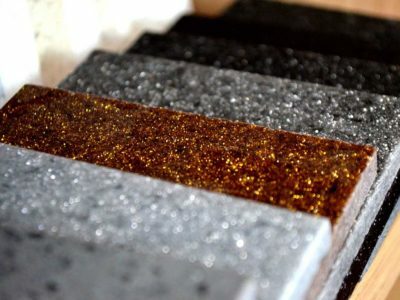 Arenastone are one of the first companies to offer quartz composite to the UK market – as a result; we have been working with them for 15 years, competitively priced, high quality and provide a 10-year warranty. 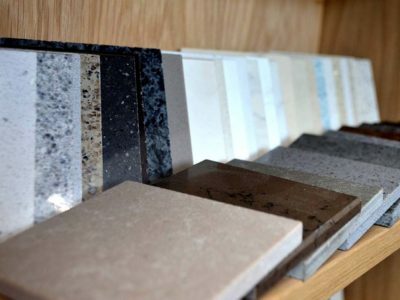 They offer man-made kitchen countertops that have been engineered for strength and durability by impacting quartz and binding resin under enormous pressure. 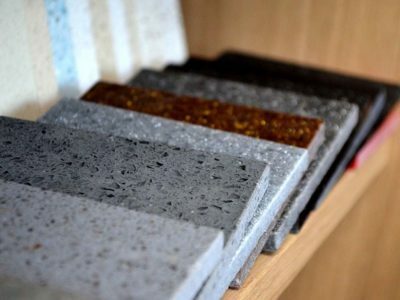 The engineered quartz worktops provided by the Arenastone brand are of a wide variety of colours and uniformity but with the durability of granite. 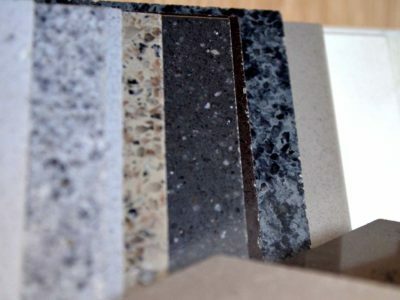 Speak to us to discuss using granite and quartz for your next kitchen, bathroom, flooring or surfacing project. Call Chandler Stoneworks on 01903 885941 for details on Arena Stone products.